Christmas is almost here, and if you are like me you are finalizing your last minute Holiday Gift Lists. My husband and I are going out tomorrow night to hopefully finish the last of our Christmas shopping. There is something nice about knowing that you are done with your Christmas shopping and just focus on enjoying the holidays with your family. If you are looking for some last minute gift ideas, I recommend this Holiday Gift Guide Ideas from Hasbro. There are great options for both boys and girls of different ages. Stack ‘n Spin Monkey Gears is the perfect holiday gift for younger ages. I would recommend this game for ages 9-18 months. Kids will love learning how they could move around the different gears and still make it spin. 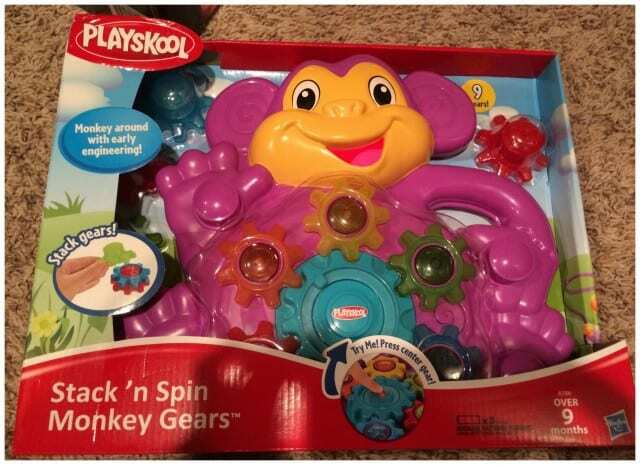 This toy plays music and encourages interactive play. This toy is fun for young ages and encourages creativity as they swap out pieces and see what did and didn’t work to make the toy work. 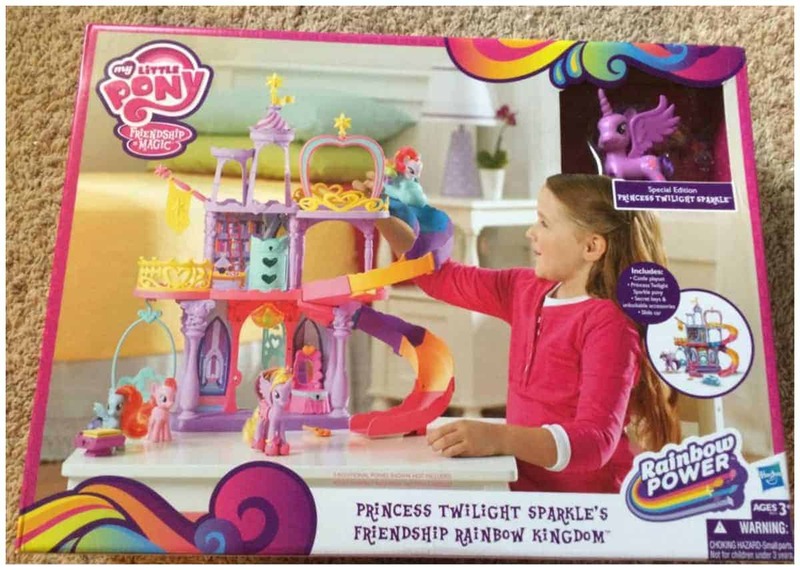 My Little Pony Princess Twilight Sparkle’s Friendship Rainbow Kingdom is such a fun toy and recommended for ages 3+. you will be able to play with Princess Twilight Sparkle (a special edition pony), who is the queen of friendship, as she discovers rooms and find keys to open magical locks throughout the castle. You can store her lovely shoes in the closet and the tiara in the vanity and safely lock them so they can be discovered again and again. It comes with a twirly rainbow slide and a cloud slide car to enjoy with friends and a sweet swing for helping the ponies relax together. Adventures are guaranteed with this cute castle and all its secrets. The Aurora Magical Designs Palace combines two of my daughters favorite things. Princesses and Play-doh. 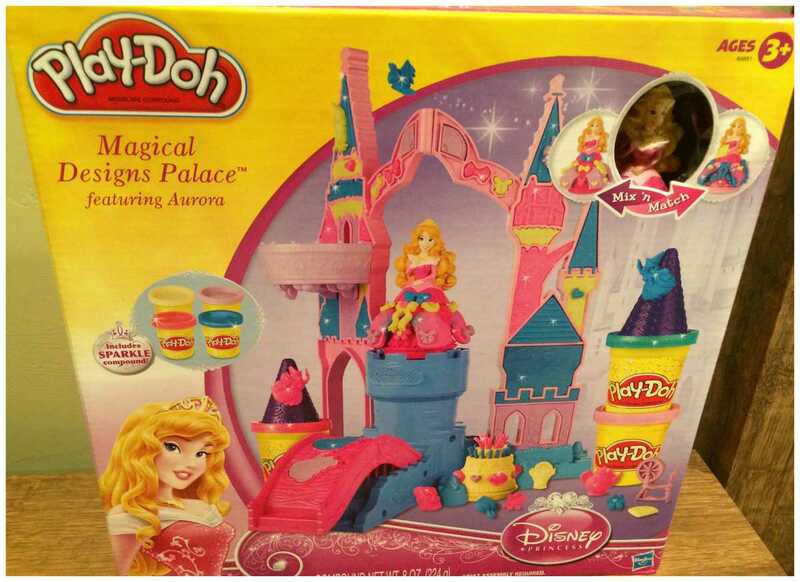 This set is so much fun because they are able to use their creativity to create with the play-doh but use the princess and castle to develop their imaginative play. My kids spend hours using this set and I love seeing their creative play. 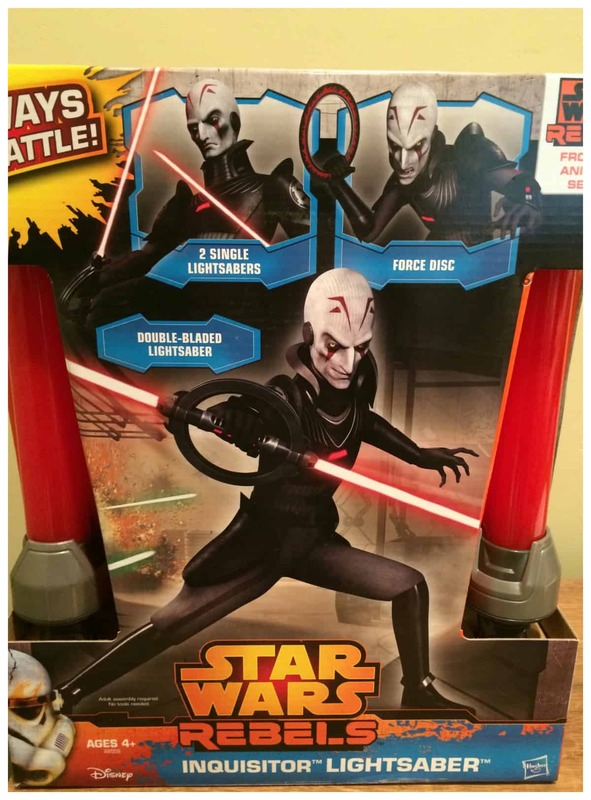 Star Wars Rebels Inquisitor Lightsaber is really fun because it combines your kids love of Star Wars with a buildable Light Saber. What kids doesn’t love Light Sabers. This one is really cool because it is customizable with 3 ways to battle as a Double-bladed Lightsaber, 2 Single Lightsabers and as a Force Disc. 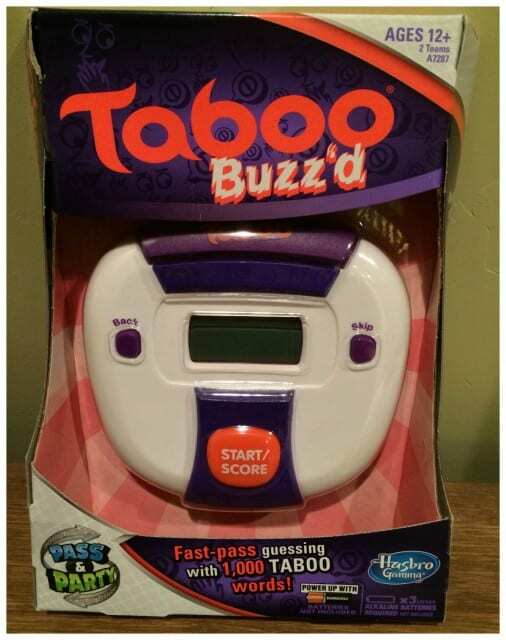 Taboo Buzz’d is a really fun fast pass game recommended for pre-teens and older. This is a really fun party game because it is fast paced and you pass to the next person. The Taboo Buzz’d game is an electronic, hand-held party game that’s easy to play, auto scores for you, and it all comes in one handy unit. 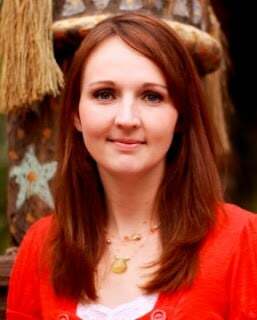 Get your team to guess as many words as you can while you race against the clock, but if you say a Taboo game word, the other team will hit the buzzer and your team loses a point. These are all fun Holiday Gift Guide Ideas that your family and friends will be sure to love.